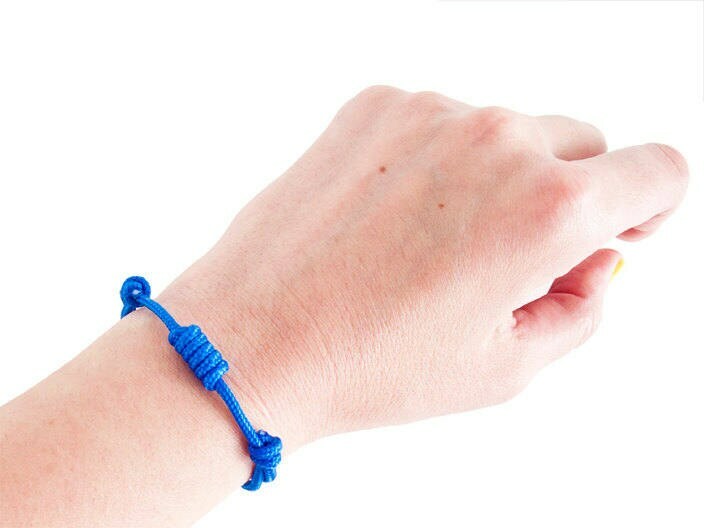 Handmade friendship bracelet. 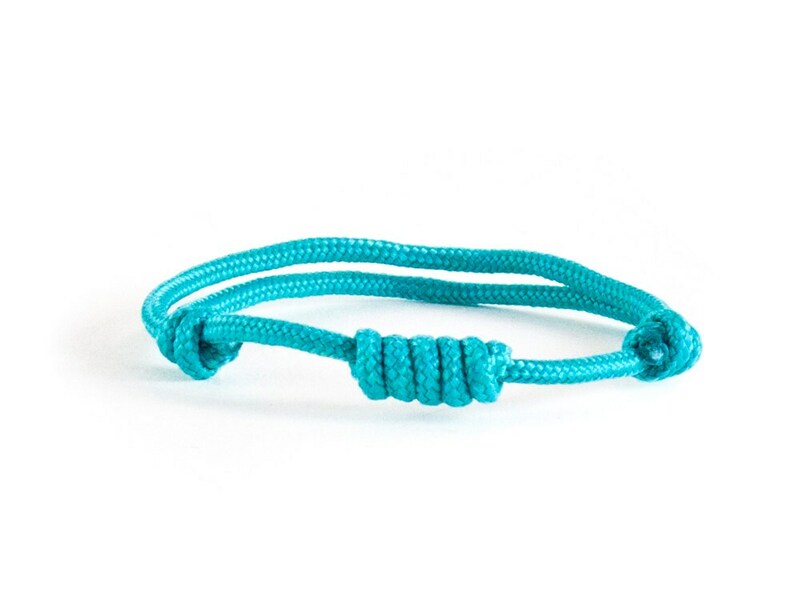 We knot this woven bracelet in climber (and also sailor) knot. 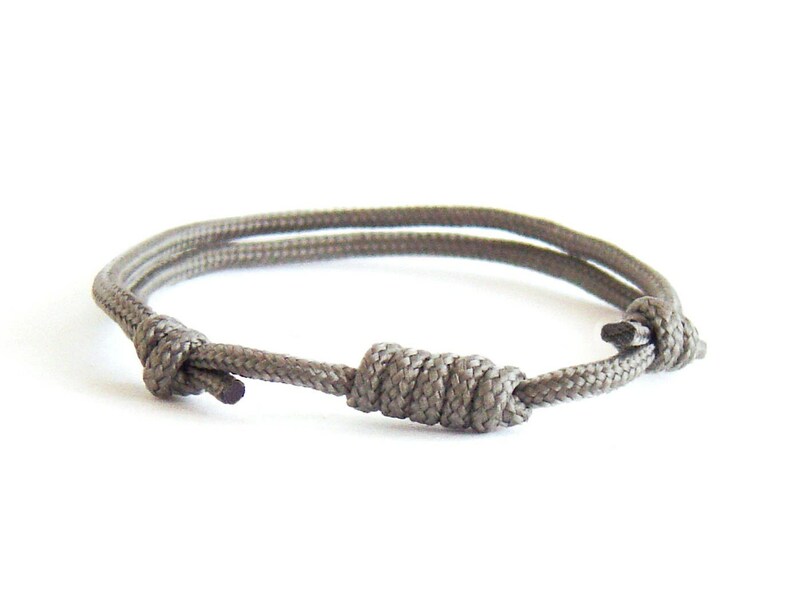 The climbing rope bracelet is unique in our rock climbing jewelry. 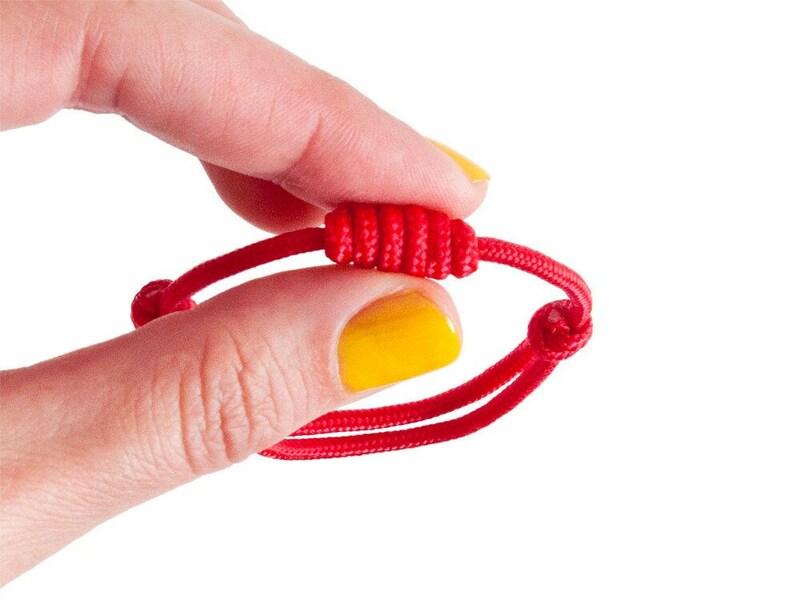 We created it of 275 paracord rope - 3 mm (1/8") diameter. 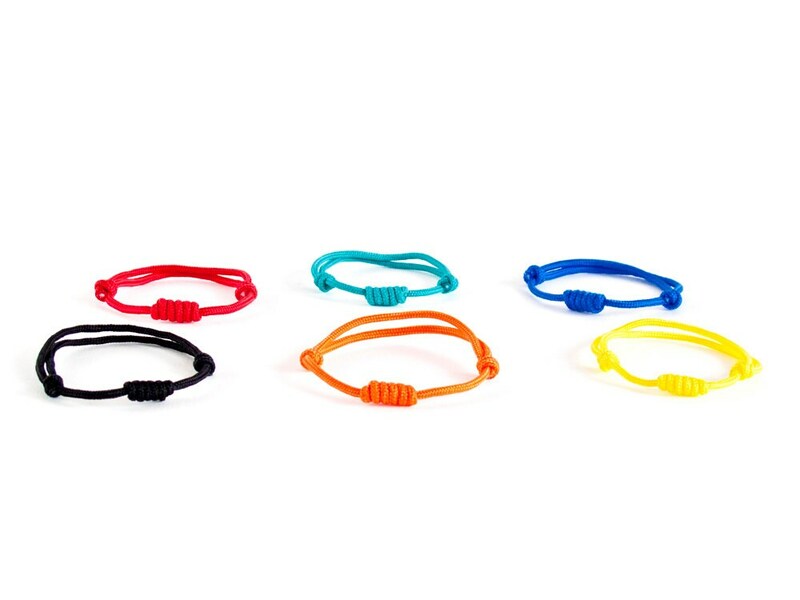 The bracelet is with adjustable diameter, and it opens and closes when you slide the knots. 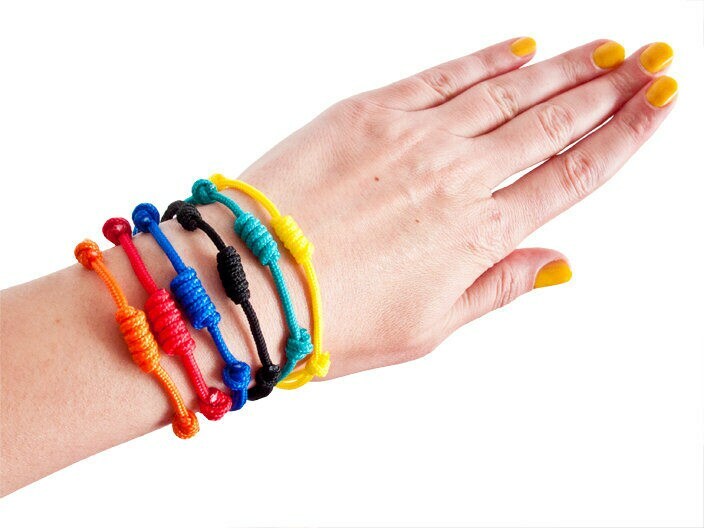 It is best for men and women also - unisex bracelet model. Will fit everyone! 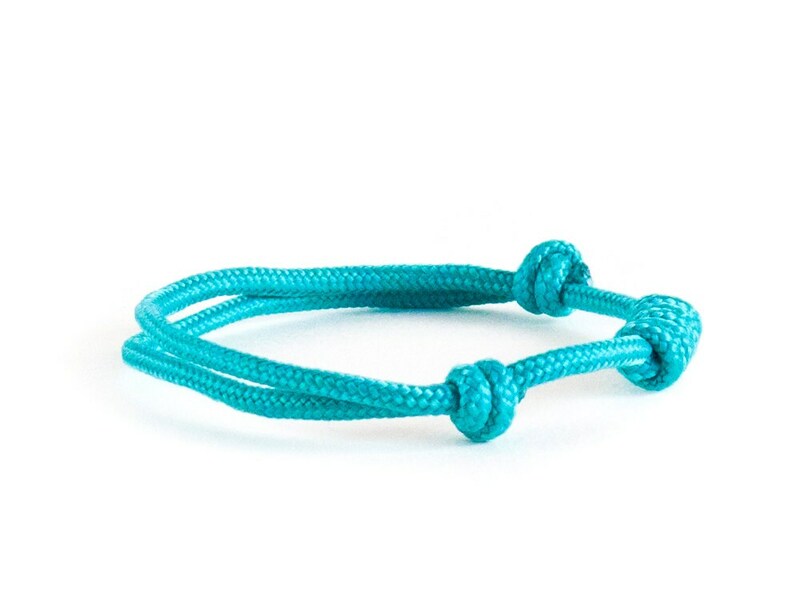 This sailor knot bracelet can be your reserved nautical rope, that you can use in emergency. If you untie it the length will be 50 cm (19 11/16"). 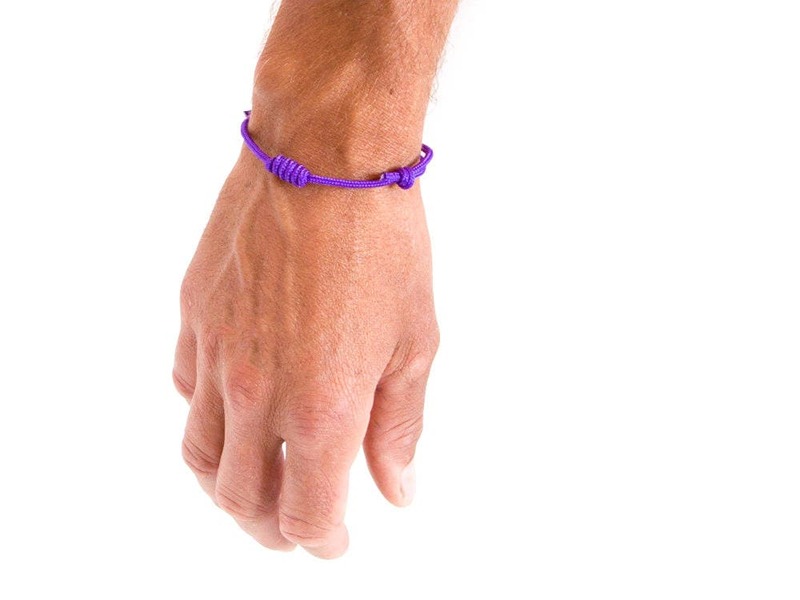 We handmade this friendship bracelet model in more colors. Just choose your color from the second picture when you order. 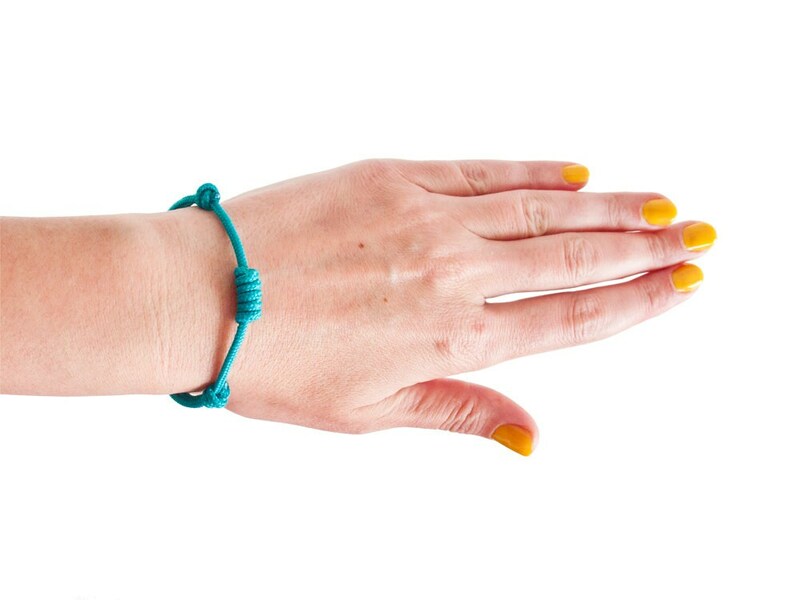 The woven bracelet will bring you a lot of fun. It is sure way to add some sport elements to your look. 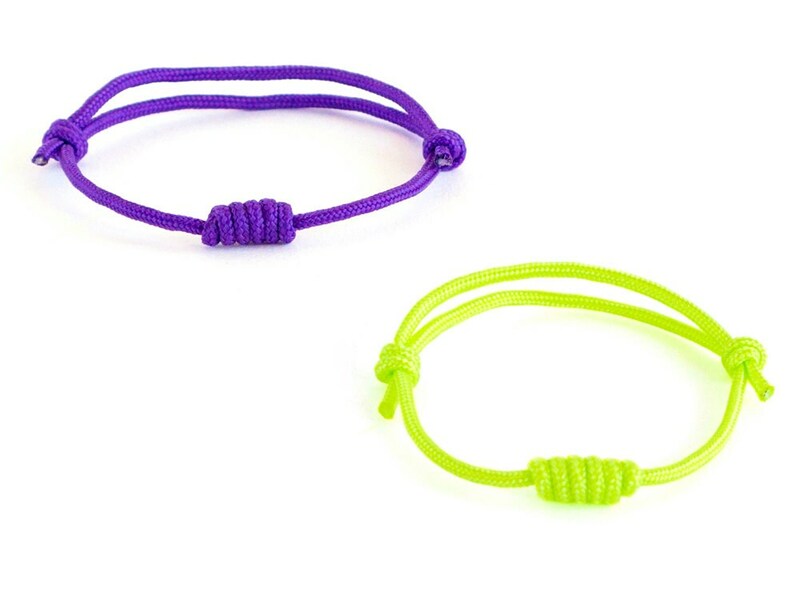 Bright your summer with our friendship bracelets!